Discover luxury and prestige at Avenue Road and Cottingham St. Discover the best of life at The Davies Livable Luxury Condos. 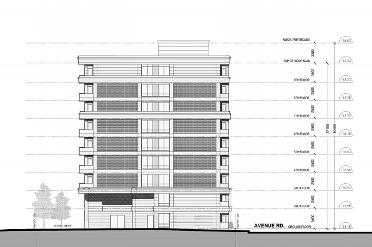 The Davies Condos is a new condo project development by Brandy Lane Homes presently in pre-construction at Avenue Road & Cottingham Street in Toronto. 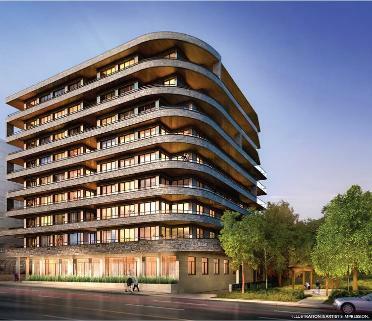 Coming soon 47 Luxury Residences on Avenue Road at Robertson Davies Park. Suites starting from 1,064 square feet and sales for available units start from $799,000. Featuring a limited collection of just thiry-six luxurious residences and 8 penthouses. 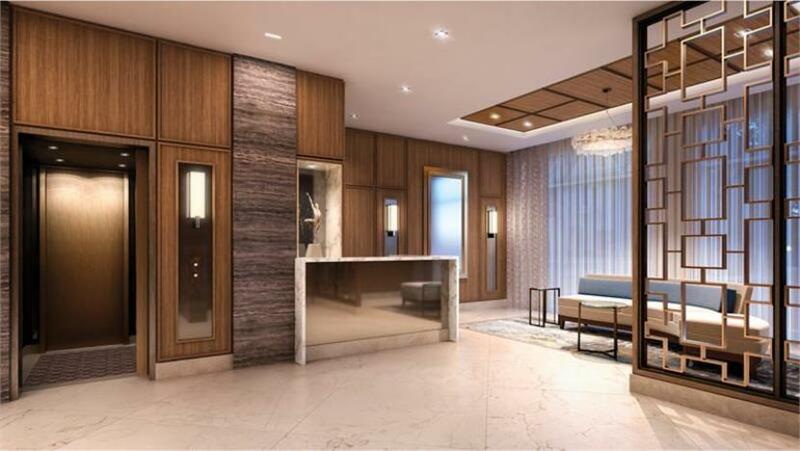 All suites will have a direct elevator access from the foyer. Features include Bosch appliances and cabinetry by Cameo Kitchens. Discerning buyers will be amazed by the distinctive contemporary feel of these stunning layouts. Drive in to the community and park in a private underground parking, then emerge into your exclusive luxury oasis. Located at the entrance of Forest Hill to the north and The Annex to the south, this local community offers you unmatched access to Toronto’s most prestigious amenities. The community is located nearby Casa Loma, Spadina Museum and Hazelton Lanes Shopping Centre can be found just min's away. It also offers convenient proximity to some of Canada's most prestigious highly respected private schools such as: Upper Canada College for boys, and Bishop Strachan School for girl, not to mention easy access to De La Salle College, right down the road. There’s also a wonderful array of shops and dining establishments along Avenue Road and nearby Davenport Road. And those looking to enjoy outdoor living can relax in the expansive nature nearby in places such as Sir Winston Churchill Park & Ramsden Park Trail. The edition of Urban Toronto for Growth to Watch For series concentrates on Yorkville Area covering a range of proposals and new construction from condos to retail and beyond. Read more about it: Bloor-Yorkville: Growth to Watch for in 2016. 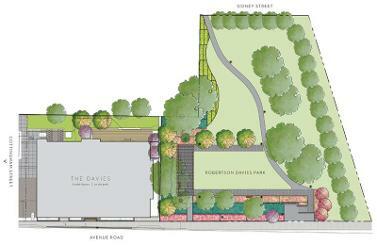 Register here today for The Davies Condos Brochure, Floor Plans, Price List & Promotions. Register today for the Floor Plans and Price List. Please call or complete the form below to get all the info and to register now for the VIP Preview Sales Event. ﻿﻿Register: Click here to register.